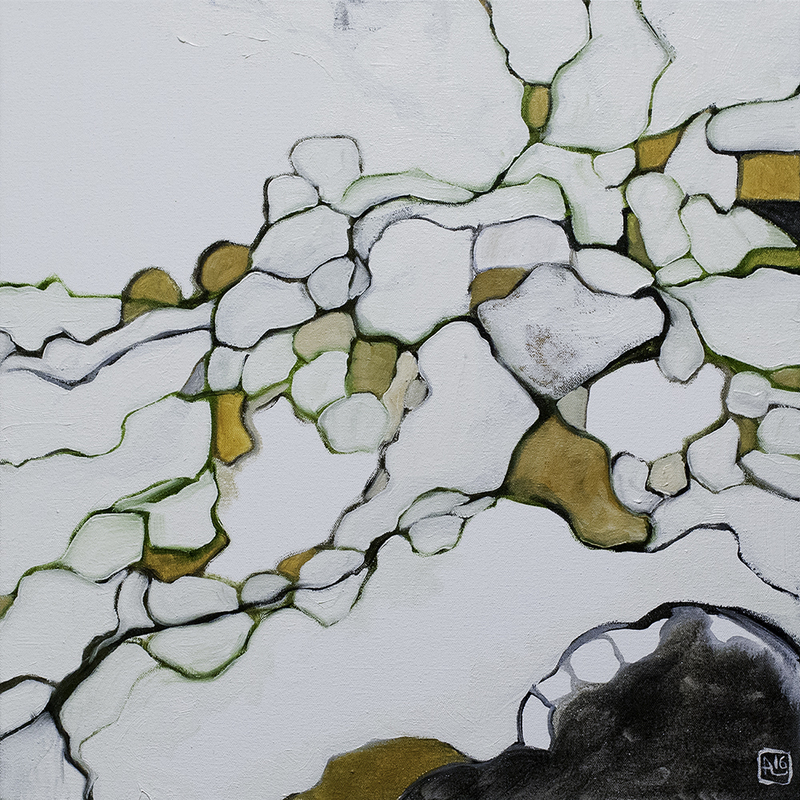 “Lifeworld 37,” oil/mixed media on canvas, 20×20″, 2016. 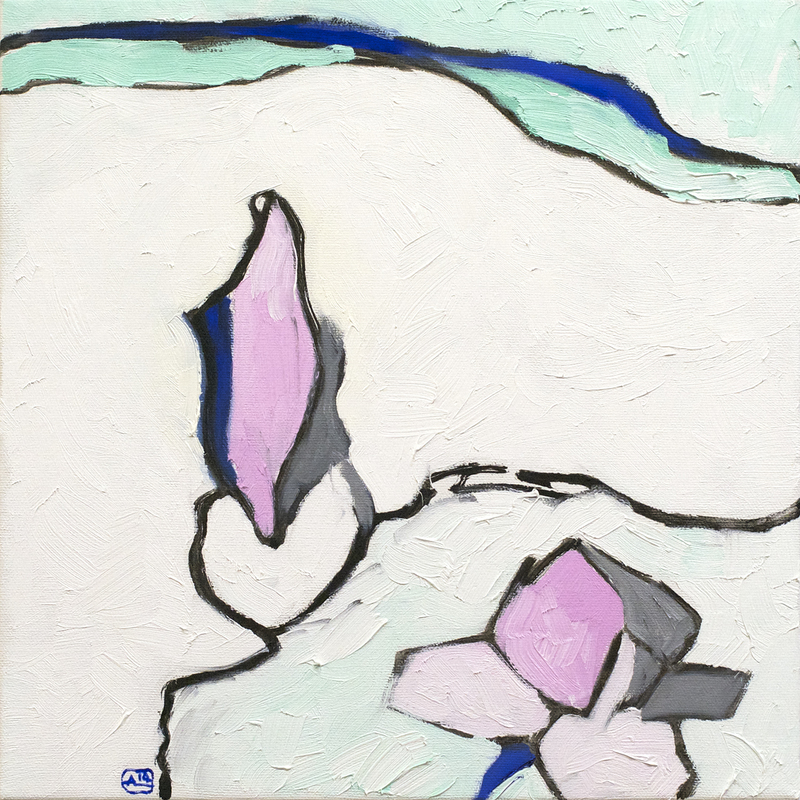 “Lifeworld 38,” oil/mixed media on canvas, 20×20″, 2016. 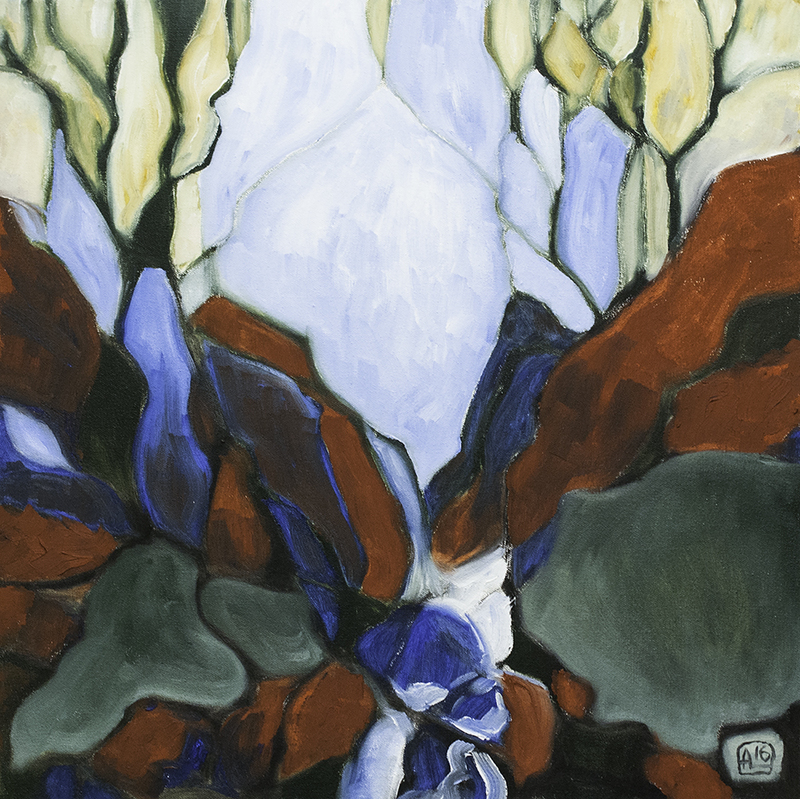 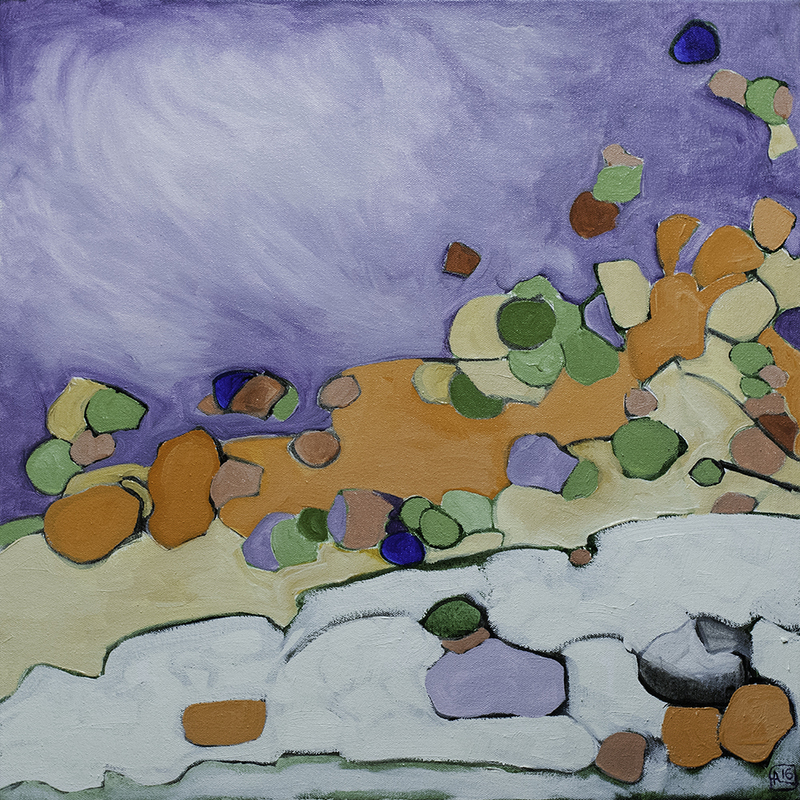 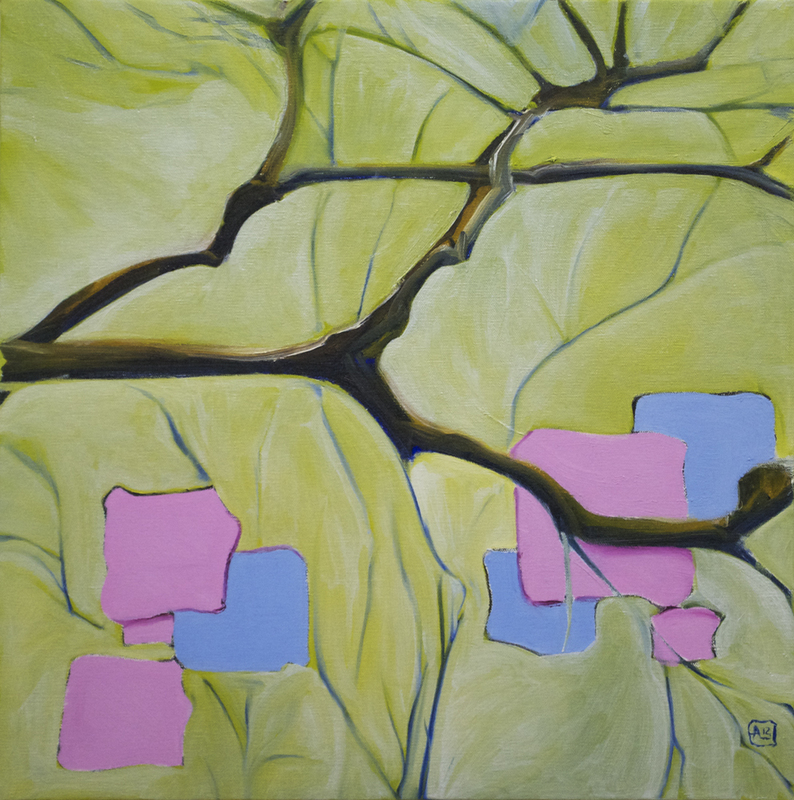 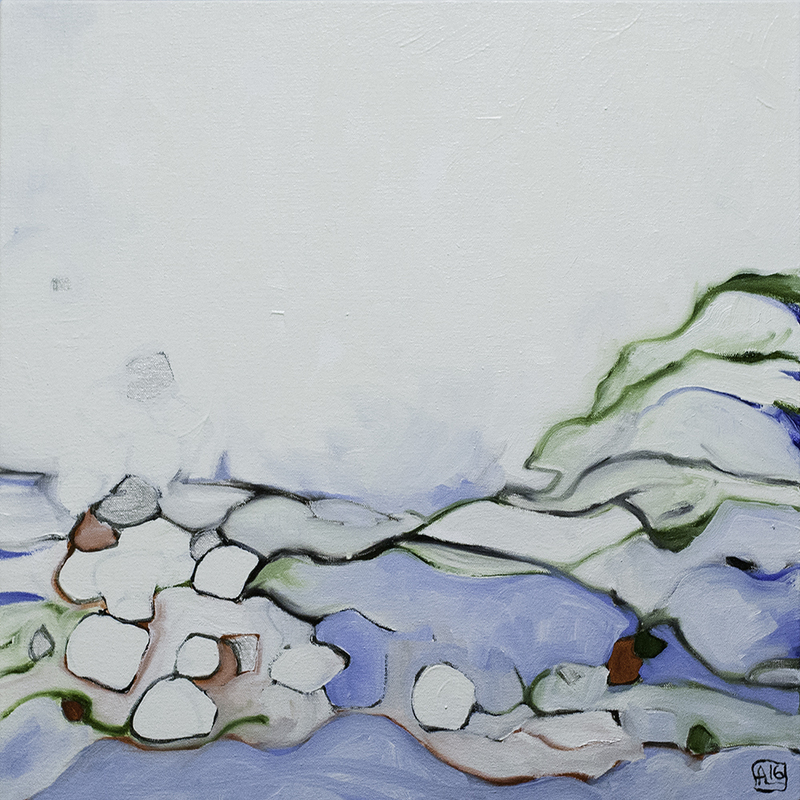 “Lifeworld 39,” oil on canvas, 20×20″, 2016. 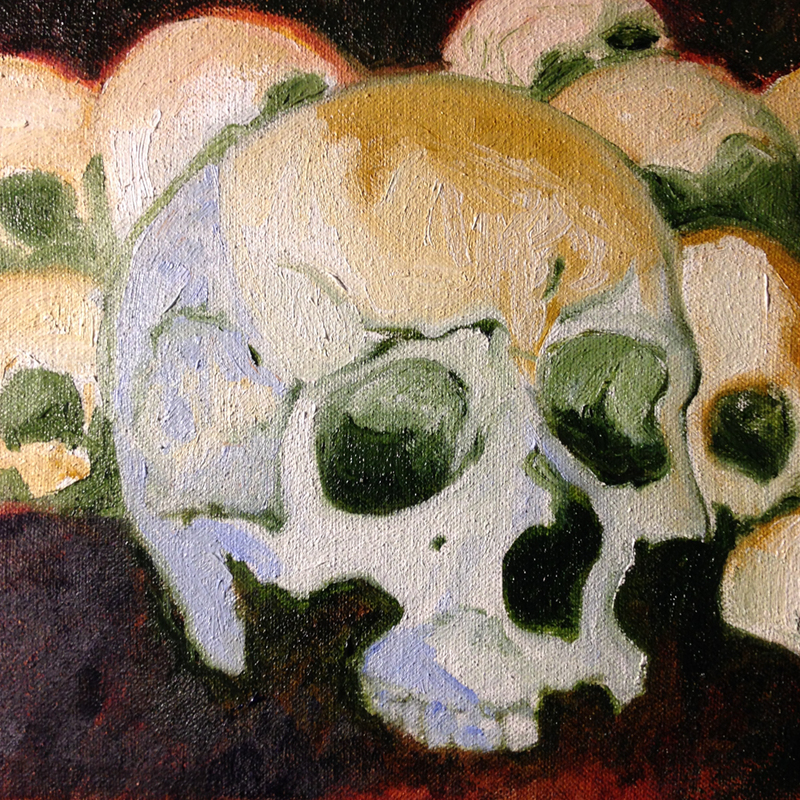 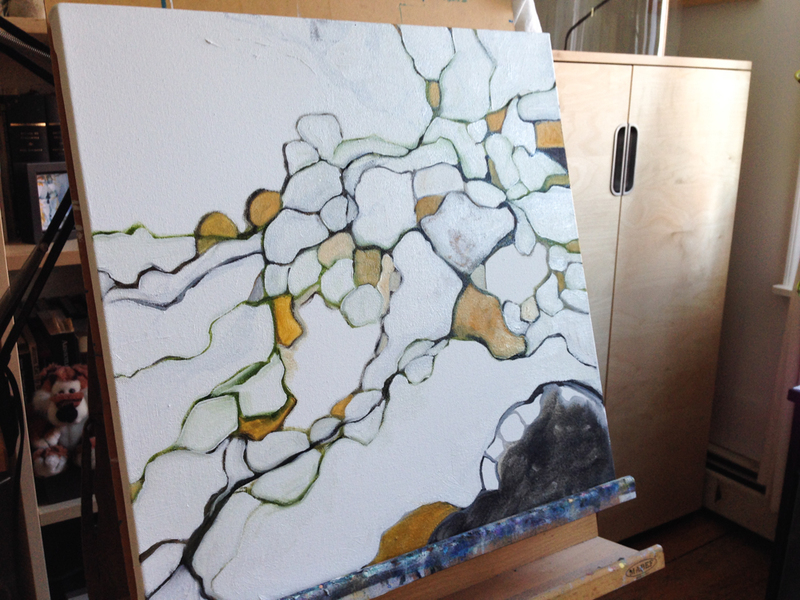 So I’m making [slow] progress toward my goal of 108 Lifeworld paintings. 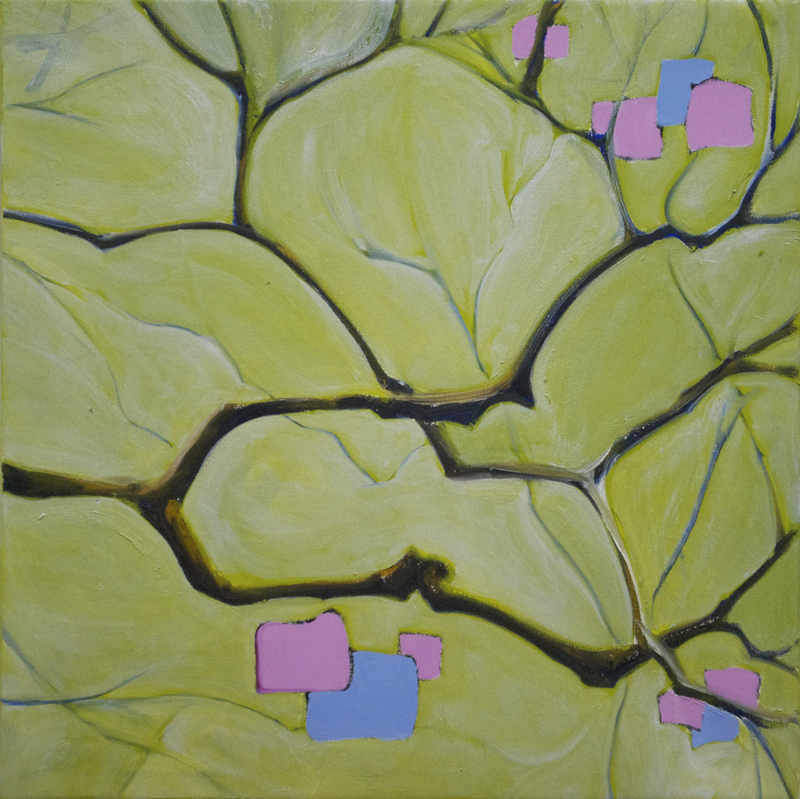 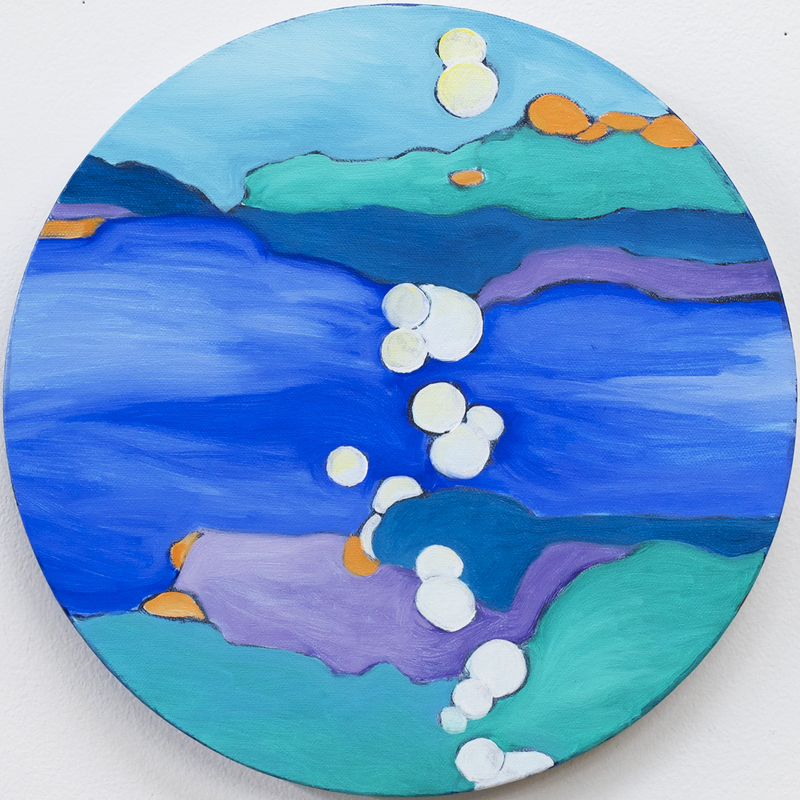 To read more about the Lifeworld project, click here, and to see all the Lifeworld paintings completed so far, visit my flickr album here. 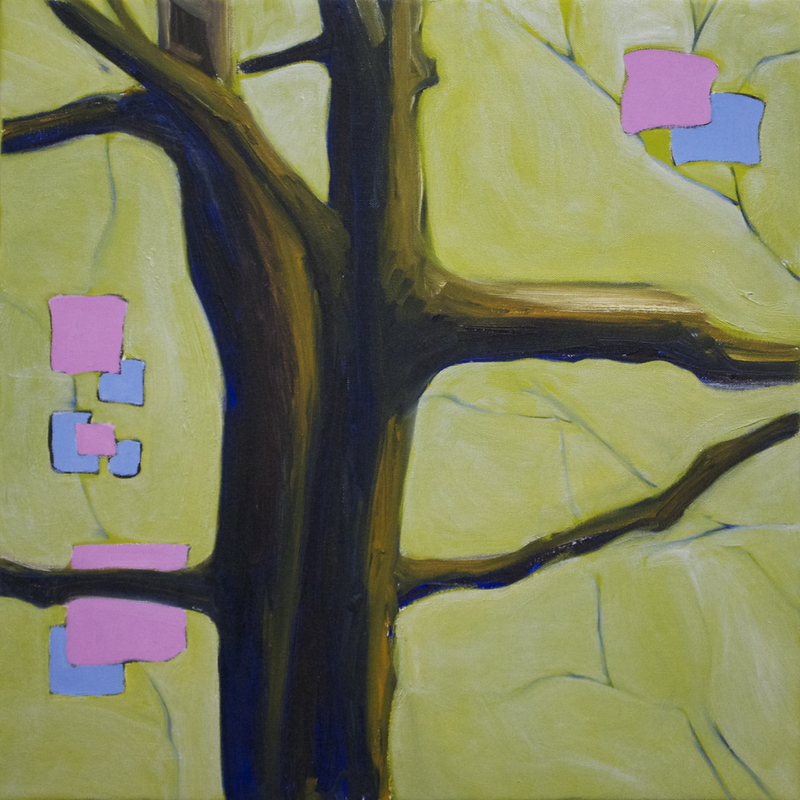 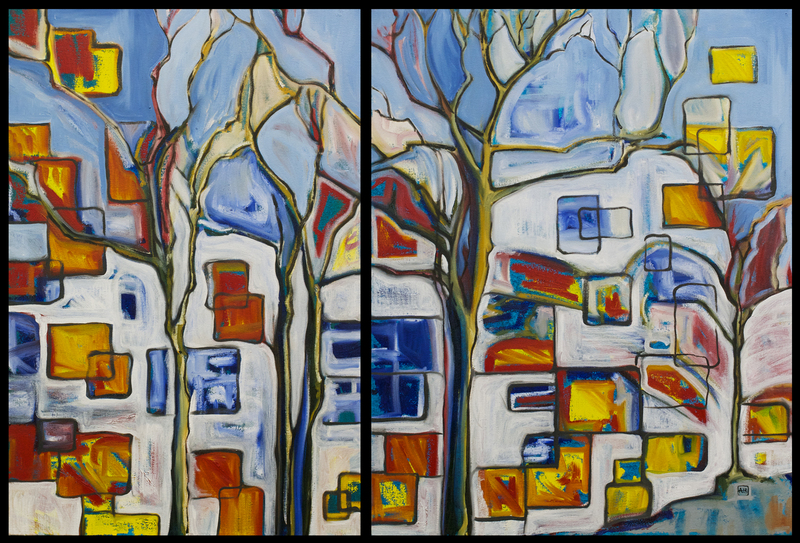 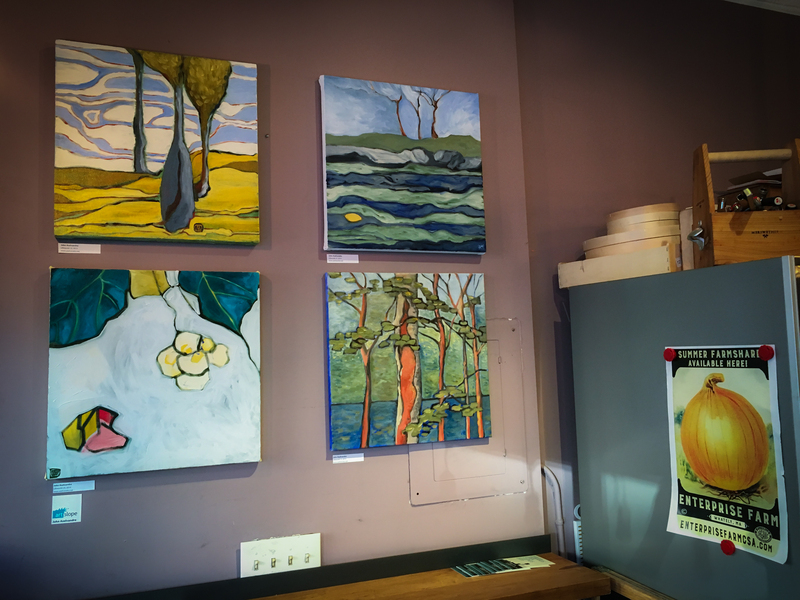 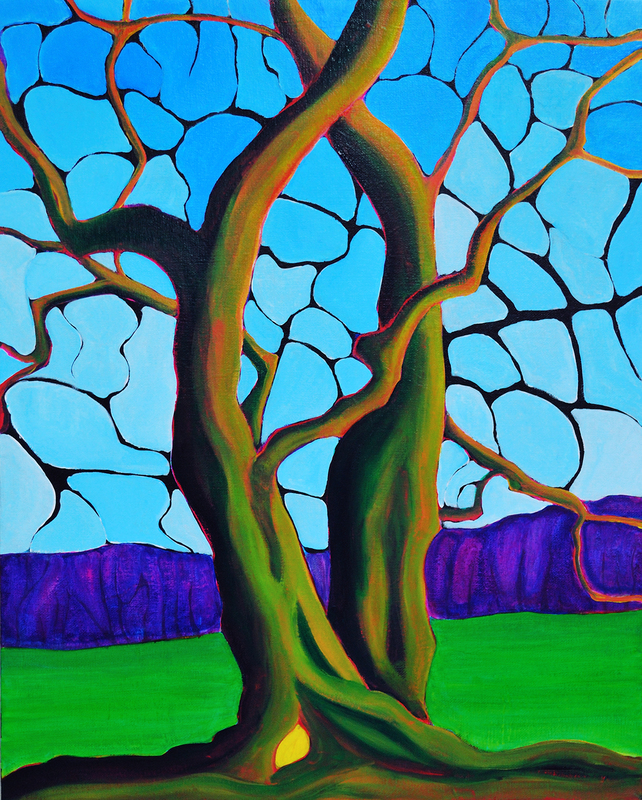 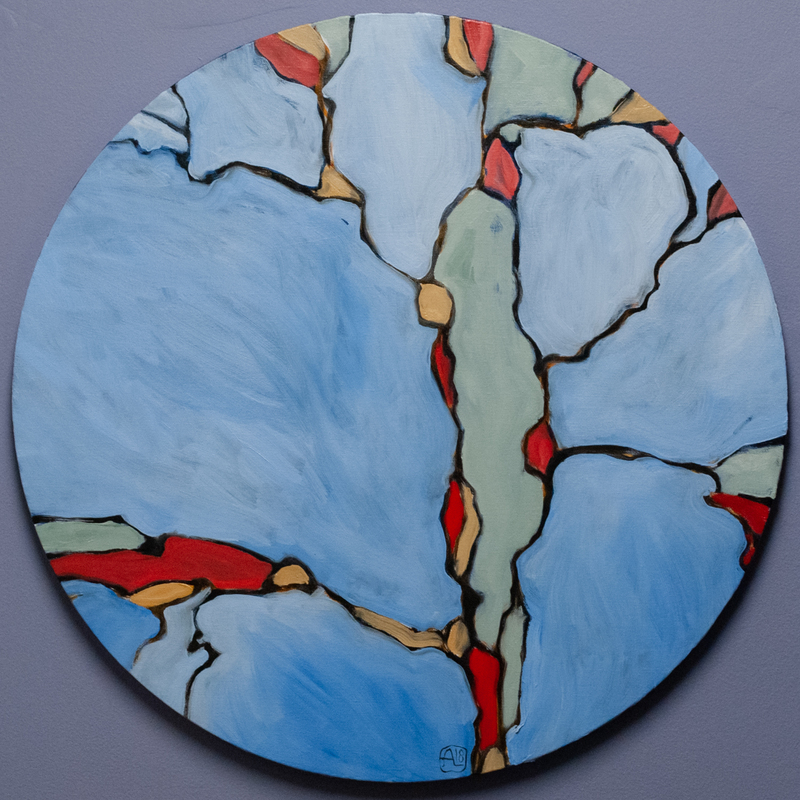 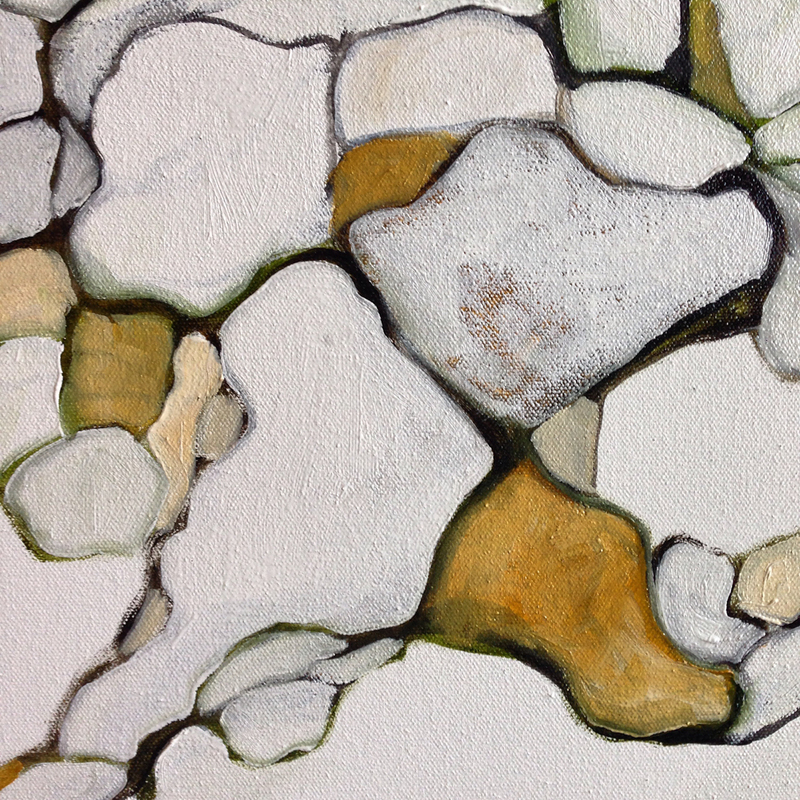 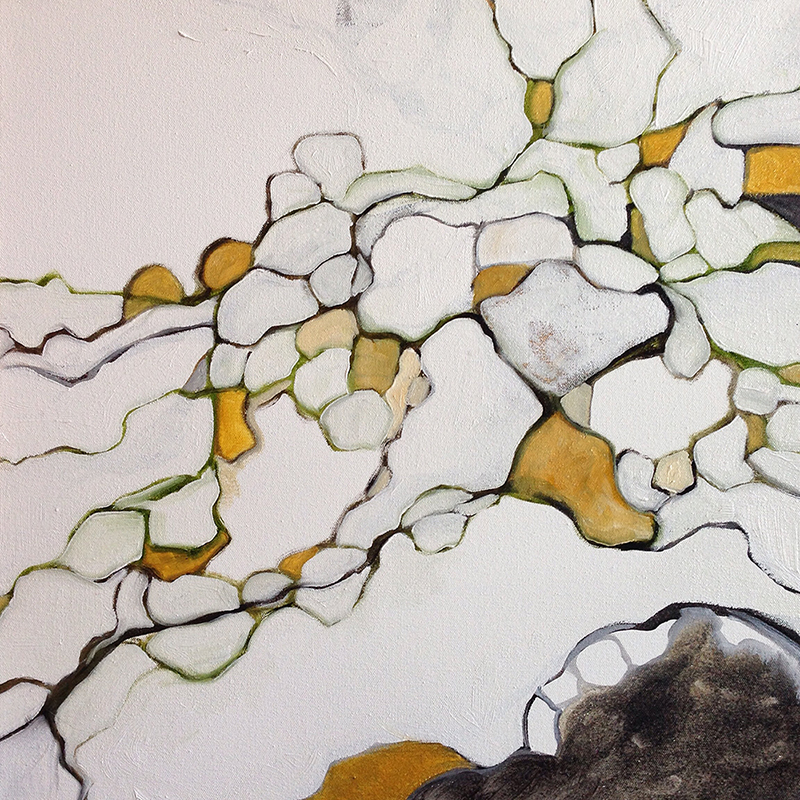 As always, Lifeworld paintings are for sale. Contact me for more information.